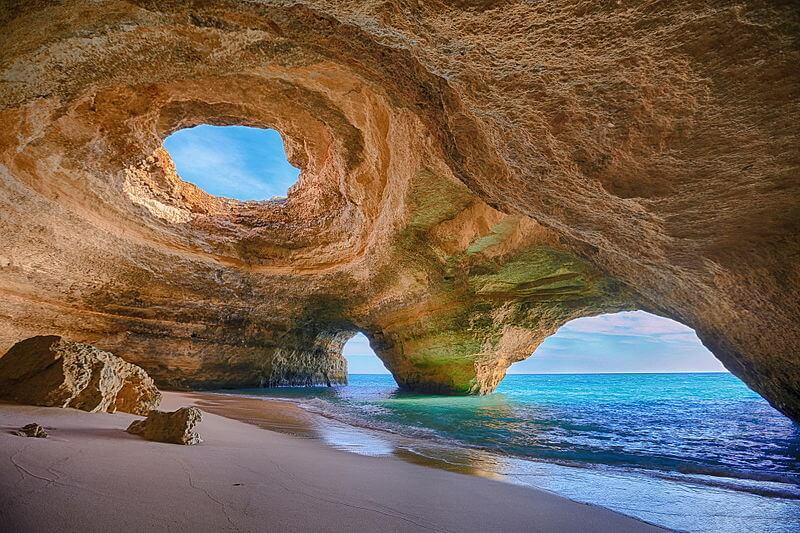 Discover the most beautiful beaches of Algarve! 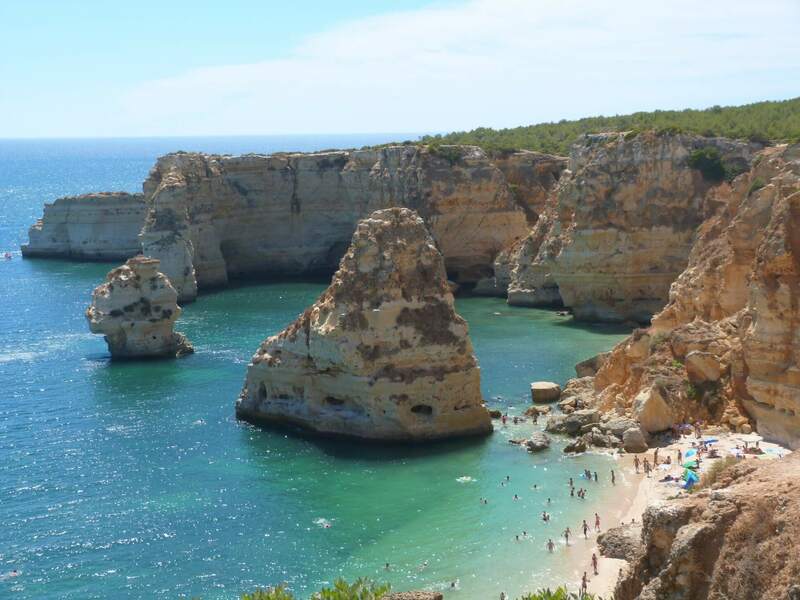 Surrounded by high cliffs carved by erosion, the beautiful beach of Marinha is considered among the hundred most beautiful ones in the world, in a preserved natural place, almost at a wild state. Before going down to the beach, you can enjoy the landscape at the top of the cliff. Your effort will be rewarded by the peace which reigns in this creek. The praia de ponte de Piedade is closed to Lagos. 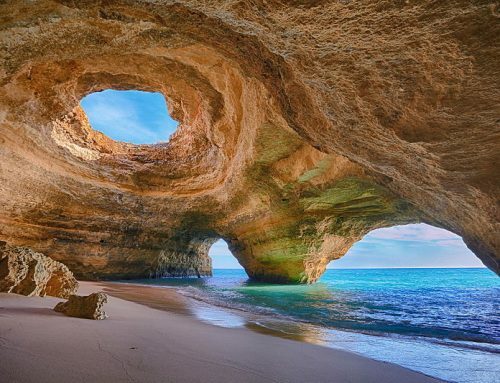 It is one of the remarkable natural phenomenon of Algarve: the sandstone cliffs, eroded by the force of the elements, forms spectacular tunnels and underwater caves. We reach this beach by foot or by the sea. Many fishermen offer their services and take you on board with them, to discover cliffs during a coastline boat trip. A swimming stop in the middle of the cliffs is amazing. If you go there at the end-of-day, do not miss the sunset! 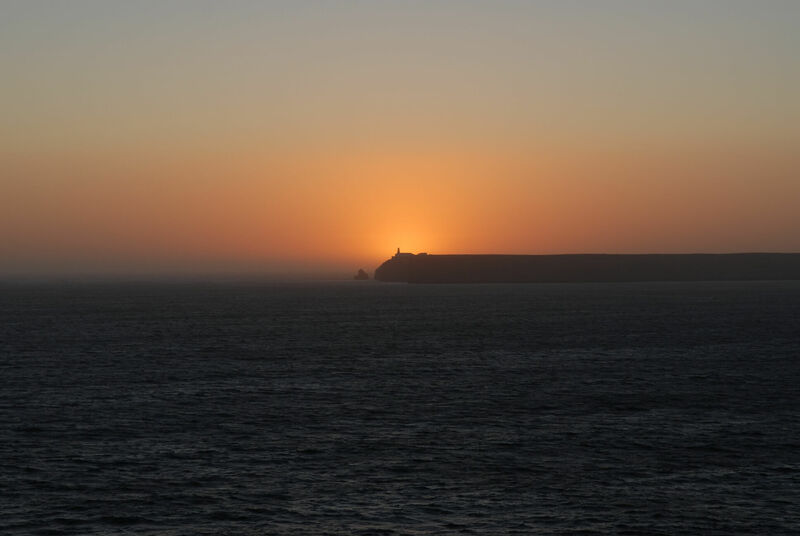 The place is famous for being one the best spots to admire it: The sun falls behind the cliffs from Sagres…Breathtaking. 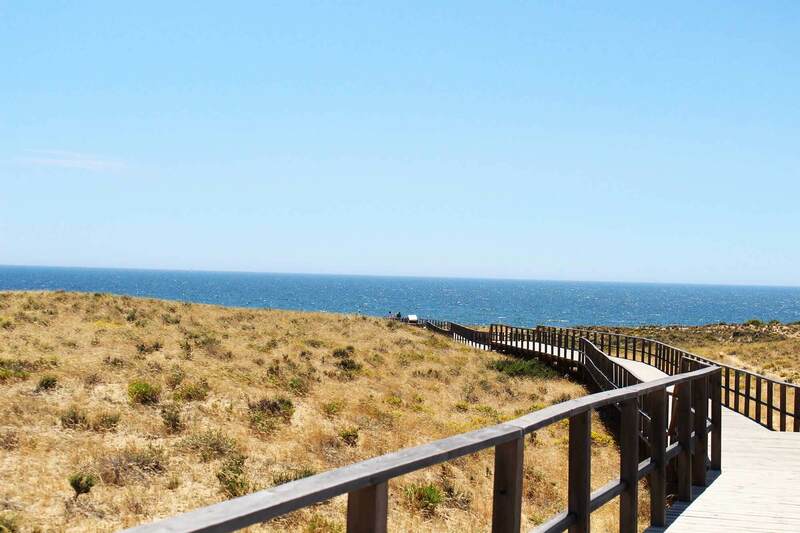 At the extreme north of Algarve, there lies a beautiful and great beach of Odeixe. 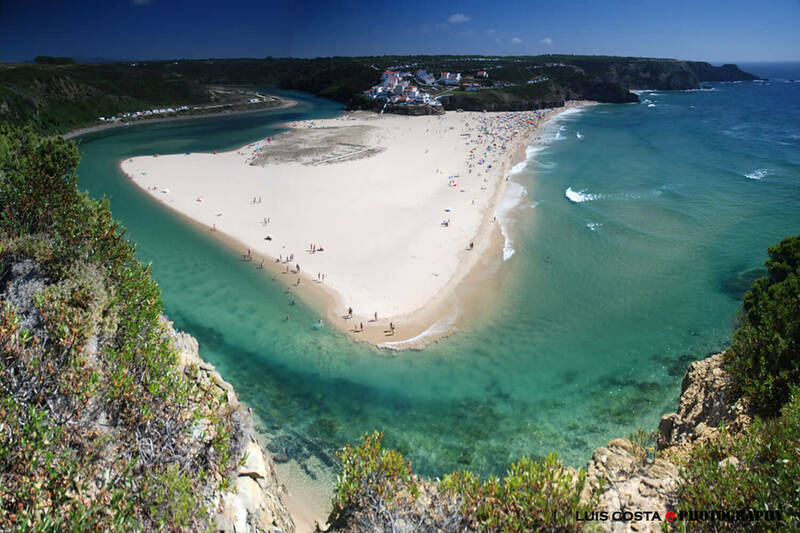 It is there that the Odeixe river is flowing in the Ocean, by taking the right end of the beach, thus delimiting Algarve and Alentejo. The beach offers two “environments“: The Ocean side and its famous waves will charm the surfers while the families will prefer the river side of the beach, more peaceful. The beach also offers nice possibilities to walk, especially at low tide. For a splendid view, take the staircases and go to the top of the cliffs… Here you are: Breathe! If you want, you can take surf lessons at the beach. The beach of Odeixe is a famous surf spot, you find there a surf school (You can hire material on site)… You will find good equipments there: showers, a medical center, a bar, a carpark.